Almost 400 people, aged 70 years or older, were randomly allocated to one of three doses of vitamin D given once a month for a year - the doses were 300 µg, 600 µg or 1200 µg (equivalent to a daily dose of 10 µg, 20 µg or 40 µg). The study’s aim - funded by Versus Arthritis - was to measure in these older people the effect of vitamin D supplementation on the change in bone mineral density (BMD), a recognised indicator of bone strength, and changers in markers of bone metabolism. The findings revealed that there was no change in BMD over 12 months between the three doses. He said: “Vitamin D deficiency is common in older people, and it may lead to bone loss, impairment of muscle function and an increased risk of falls and fractures. “The results from previous studies assessing the effect of vitamin D on bone mineral density have yielded conflicting results, and our study is a significant contribution to the current debate. “While our findings do not support evidence of the benefit of high dose vitamin D supplements, at least on bone mineral density, we do, however, identify that higher doses of the vitamin may have beneficial effects on bone metabolism and that they are safe for older people. “I would suggest that older people should focus on maintaining a healthy, balanced diet, adequate sun exposure and take regular exercise to keep their bones as strong as possible. 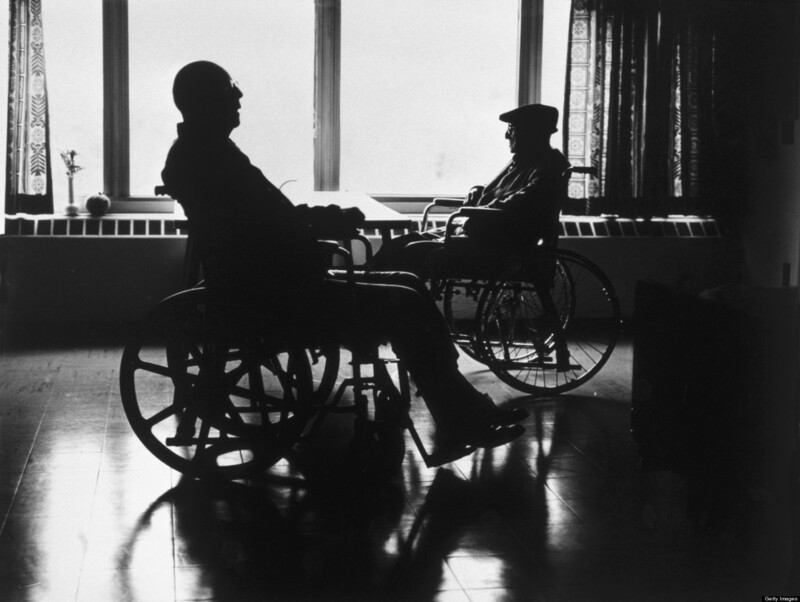 Benjamin Ellis, Versus Arthritis Senior Clinical Policy Adviser, said: “Older people are at increased risk of falls and fractures, which are debilitating and erode people’s self-confidence, depriving them of their independence. “Vitamin D helps build and maintain strong bones and muscles. People who are deficient in vitamin D are at increased risk of falls and fractures. “In the summer months, Vitamin D is manufactured by the body when sunlight falls on the skin. We can also get vitamin D from certain foods, or dietary supplements. “Over the one year of this study, higher doses of vitamin D neither improved measures of bone strength nor reduced falls among older people. “The current guidance is still that people at risk of low vitamin D should consider taking a daily vitamin D supplement, as should everyone during the winter months. Terry J Aspray et al.